The National Animal Rights Day (NARD) is an annual day observed in multiple countries around the world on the first Sunday in June, for the purpose of giving a voice to all animals and raising awareness for their rights, until all animals are free from enslavement and their rights are established and protected by law. On this day, special NARD events are held simultaneously in major cities around the globe. 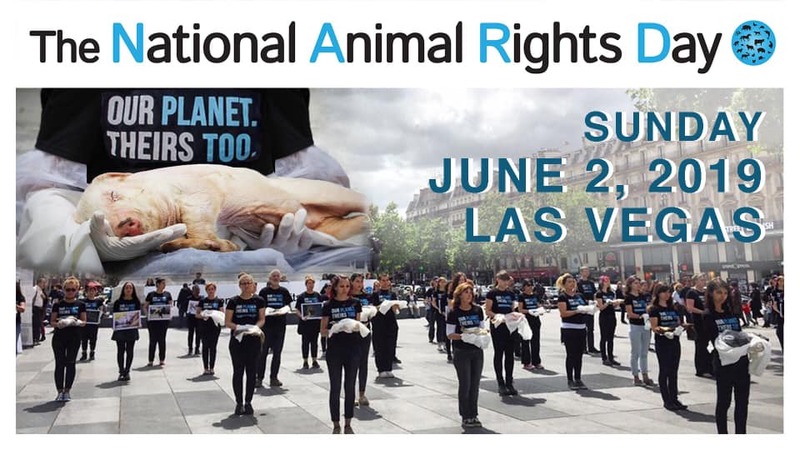 They start with a Memorial Ceremony for the billions of animals who die every year by human hands, which often include some of the actual victims, and the reading and signing of The Declaration of Animal Rights. 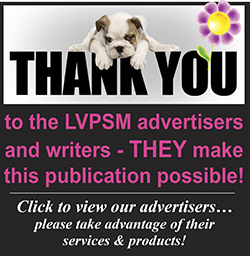 They end with a Celebration of the animals in our lives, and the steps that are being made every year towards ending animals’ suffering and shifting humanity to a cruelty-free, plant-based (vegan) lifestyle.